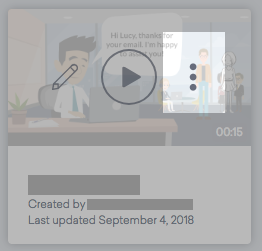 1) Click the Additional Options icon on a video. 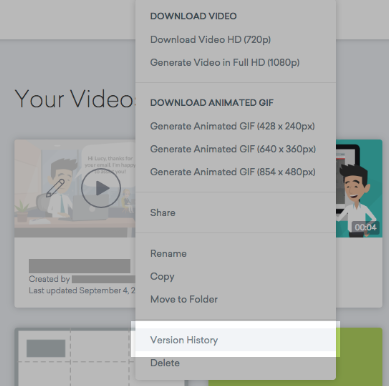 2) Click Version History to see previous versions of a video. 3) Click a version in the list to preview it and then click Restore to recover the video. 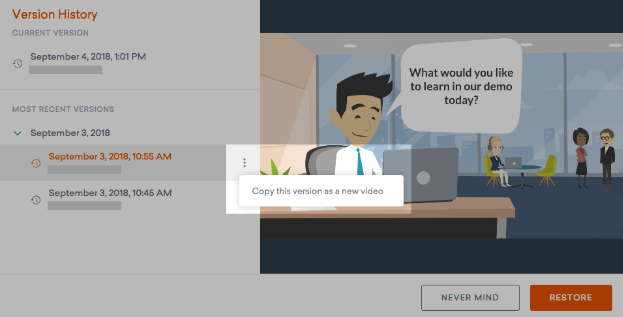 4) Instead of overwriting the existing video with a previous version, the ability to copy a previous version as a new video is also available. 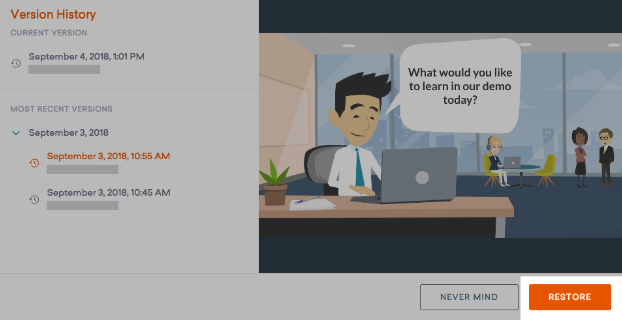 Click More Options and select Copy this version as a new video.